Well hello there everyone! First off, so sorry I’ve been a little MIA on instagram and the blog lately, this last week was complete bonkers! Anyway, today I am very excited to be collaborating with White Plum and Chicwish to share with you a fun and chic way to dress for any occasion. In this case though, I am all about Valentines Day (hence the kissy lip blouse)! This sweater dress from White Plum is absolutely adorable, and I love the faux leather paneling at the bottom to give it a more edgy look. Paired with a bright red coat from Chicwish, you just can’t go wrong with that! I hope you all have a great Monday, and make sure to check out these two sites because they both have some awesome sales going on. Use code NEUTRALBEAUTY to receive an extra 30% already reduced items at White Plum, and shop SALE at Chicwish for amazing new mark downs! Happy Shopping! Previous Post Boots ON SALE!!! 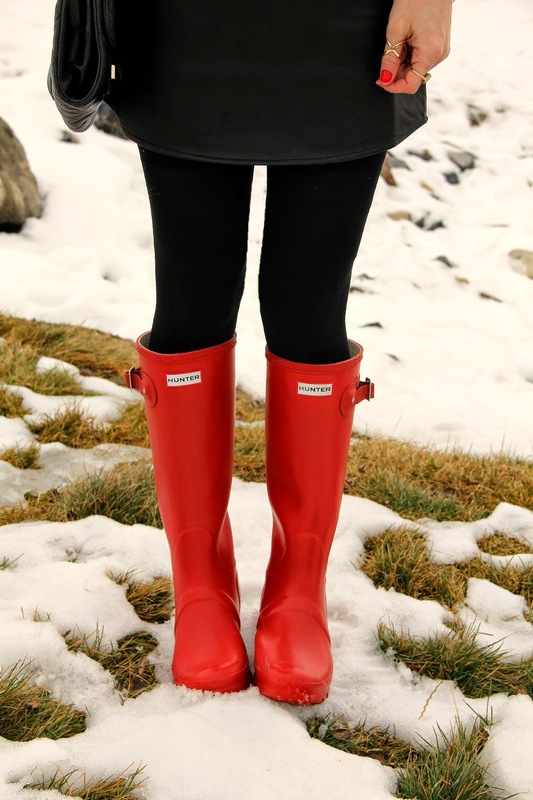 This red coat is gorgeous on you and I love your Hunters! Adorable ensemble. I love the little kisses on your shirt and the red coat. Of course I love the red Hunters too. Love this look especially with the jacket! Super cute!!! Love the hunters. cheap ray ban sunglasses australia Late cheap ray ban wayfarer sunglasses at night, but it is more hustle and bustle of the city. Feasting, people yell rare, but the heart cheap ray ban sunglasses australia was ray ban sunglasses sale australia empty, as if the house were evacuated. cheap took her hand, she did not broke away, the first time the boys hand, forget modesty, I just feel that can be cheap in hand, even if only this evening, cheap ray ban sunglasses australia also satisfied. cheap cheap ray ban sunglasses australia walked slowly pulled the . Romney maintained a robust presence throughout last November's congressional elections as a Timberland Sale surrogate and fundraiser for Republican candidates across the country — and, notably, in the key presidential primary states of Iowa and New Hampshire. Timberland Outlet online “He has been here for candidates and he hasn’t forgotten us, even when he wasn’t running,” Rath said.